Loving Christina Milian ensemble on the cover of Unleash’d Magazine. Need me a Suit like this. Yummy!! 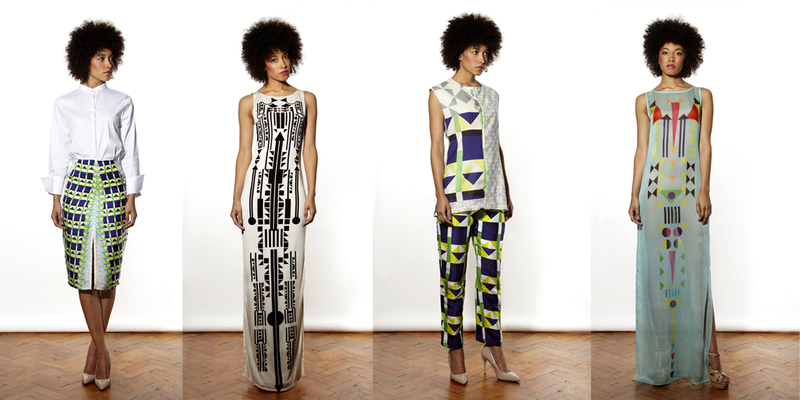 Sindiso Khumalo’s loud graphic print collections (Spring & Summer 2013) are hitting me hard in the heart. 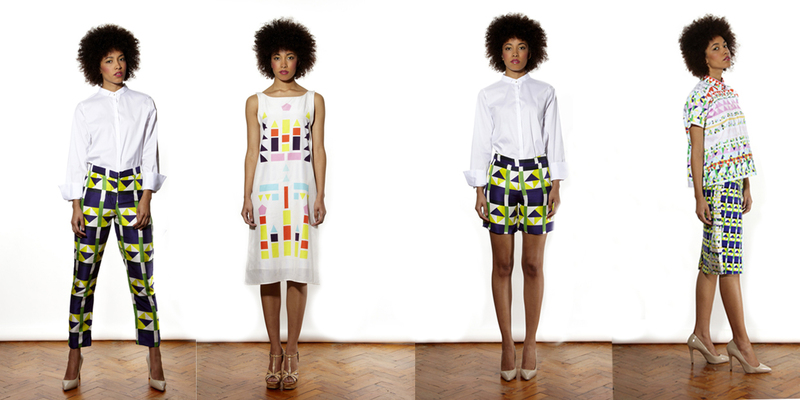 As a black African woman and a massive lover of colours, this designs really cheers me up. Can’t fault them! I love the simplicity but yet sophisticated side to them. What do you think of the collections?